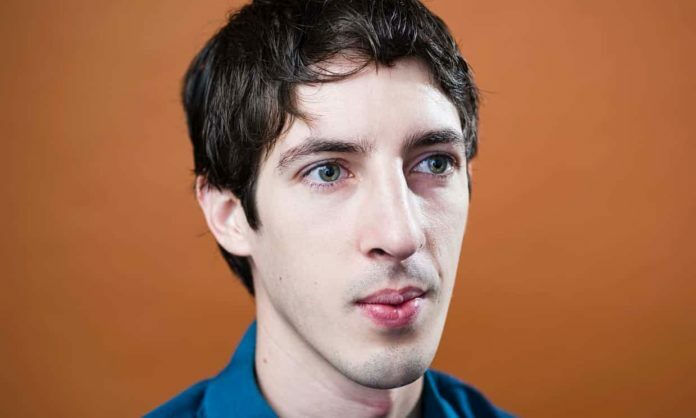 James Damore was fired from Google in 2017 for writing a writing a memo about gender and technology. The lawsuit includes 100’s of internal memos that discuss sensitive political topics and also claims that that Google bosses kept a ‘blacklist’ of employees who held conservative opinions. There claim is that for Google to do this is discriminatory. “We look forward to defending against Mr Damore’s lawsuit in court,” a Google spokesperson said in a statement. In leaked internal memos one manager is quoted as posting: “I keep a written blacklist of people whom I will never allow on or near my team, based on how they view and treat their coworkers. That blacklist got a little longer today.” Another screenshot reveals a manager proposing the creation of a list of “people who make diversity difficult”, and weighing the possibility that individuals could have “something resembling a trial” before being included.